A Franklin war hero has been dishonored. Macon County Sheriff Robert Holland confirmed that vandals desecrated the Burningtown Baptist Church gravestone of decorated Vietnam War veteran and POW Nathan B. Henry. “The vandals appeared to have used a chisel on it,” Holland said, cautioning he had yet to read the full incident report. 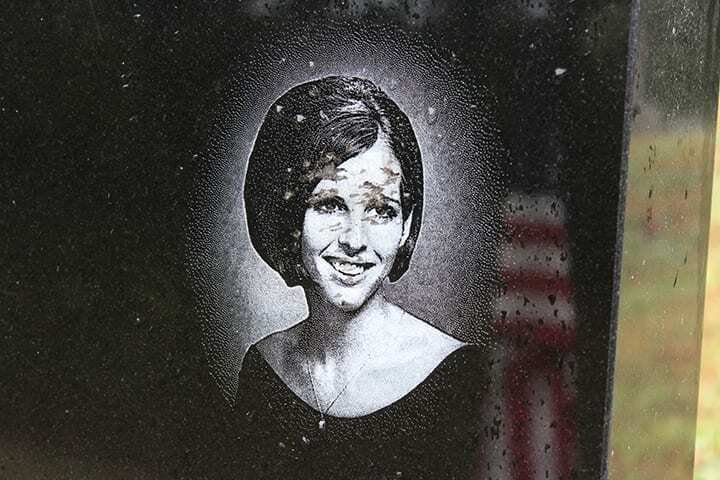 “If we find out who did it, we most certainly will prosecute.” A stone etching of Henry’s surviving widow, Becky Henry, appeared to be the principal target of vandals, with numerous chips made into her portrait. 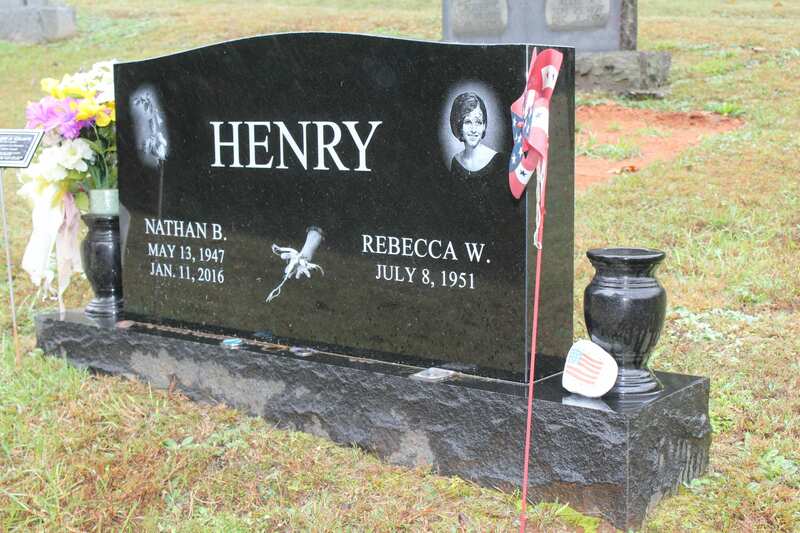 Holland said Henry’s widow contacted him personally earlier this week when she noticed the gravesite desecration, and he encouraged her to file a criminal report. Henry could not be reached for comment. When Nathan B. Henry died in January 2016 from injuries sustained in Vietnam more than 40 years prior, POWs across the country grieved. Henry spent more than 2,000 days as a captive of the North Vietnamese, including at the infamous Hanoi Hilton. 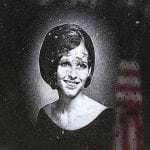 Henry was drafted in September 1966, arrived to Vietnam in February 1967 and was captured July 12, along with six other soldiers, two of whom died from wounds shortly after their capture. Then 19, the Fourth Infantry Division radio operator was on a search-and-destroy mission along the Cambodian border when the North Vietnamese overran the group, killing several soldiers and taking the rest hostage. The U.S. government recognized Henry with two silver stars, two bronze stars and two purple hearts, including the presidential citation. Despite his 100 percent VA disability, Henry returned home to Franklin and earned a degree in horticulture, married his wife Becky, and had a son, John. In 2012, the Georgia Road bridge in downtown Franklin was named the Nathan B Henry Bridge. Below his name are the words Vietnam POW 1967-1973. As a fellow member of Nathan’s Red Warrior battalion in Vietnam the person(s) who did this travesty better pray that the police find them first!